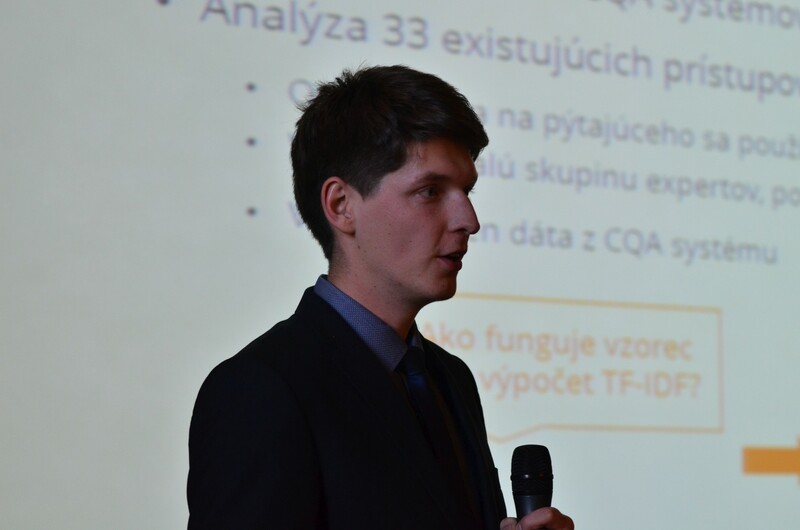 Out of ten finalist of IT SPY competition, Jakub Mačina took the great 2nd place. Congratulation! 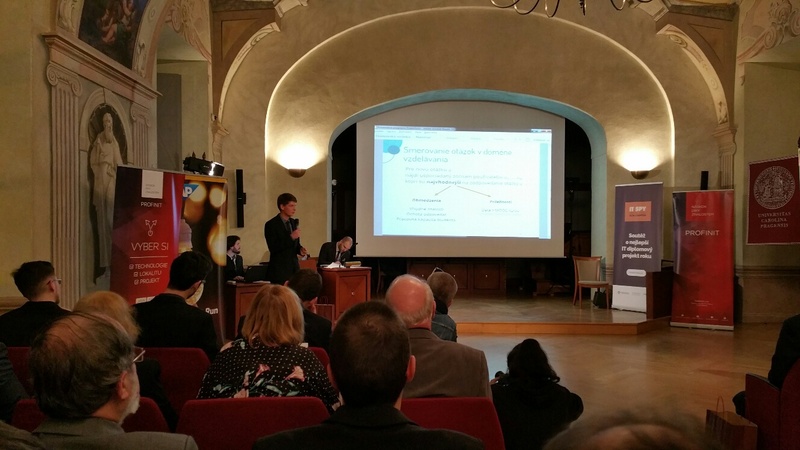 IT SPY is a competition for the best master thesis from Czech and Slovak universities. In 2017, the winners were selected out of 1900 master theses.